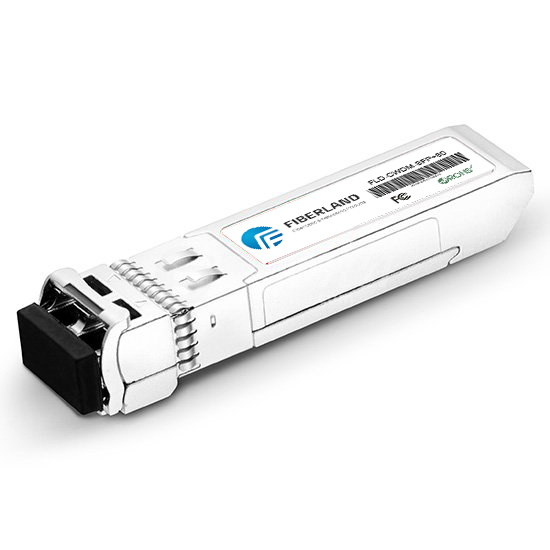 BIDI optical module is a single-fiber bi-directional optical module, the use of WDM technology, launch and receive two different directions of the central wavelength, to achieve the optical signal in a fiber on the two-way transmission. The optical module typically has two ports: the transmit port (TX) and the receive port (RX), and the BIDI optical module has only one port, filtering through the filter in the optical module, and simultaneously transmitting a wavelength optical signal and another (BIDI optical module wavelengths are in combination), so BIDI optical modules must be used in pairs, its biggest advantage is to save fiber resources. This article will introduce the following types of BIDI optical modules.